Dr Rajesh P Dharia is renowned in the field of Orthopedic with vast experience of 25 years. Dr Rajesh P Dharia has special Skills in Orthopedic , Trauma , Joint Replacement Surgery, Arthroscopy & Spine. 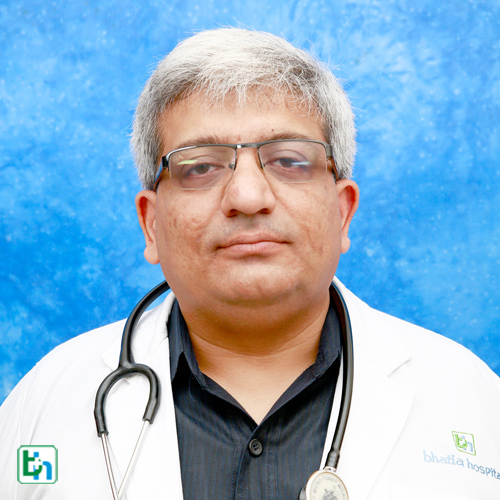 Dr Rajesh P Dharia has performed over 4000 Replacement Surgeries. National Award for Best Ortho Surgeon 2013.